The Belger Arts Center's West Gallery will feature Renee Stout’s “Church of the Crossroads”, which is comprised over 90 works of art, all from the Belger Collection. Earlier this year Stout received the Lifetime Achievement Award from the Women’s Art Caucus. Previous winners include Alice Neel, Faith Ringgold, Louise Nevelson, Georgia O’Keeffe, and Joyce Scott. Belger Crane Yard Studios will feature Funk Artist, William T. Wiley's "Nomad is an Island" in addition to several prints from the Belger Collection. The focal piece, "Nomad is an Island", is a 20' by 20' mixed media installation that has not been displayed since 2010. 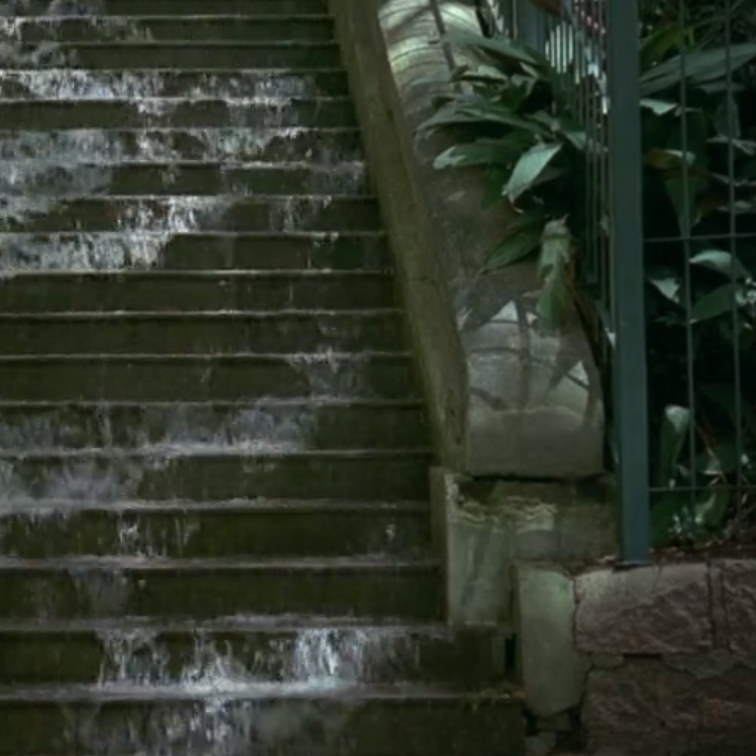 Belger Arts Center located at 2100 Walnut Street will feature "Cinema é Cachoeira" or "Waterfall as Cinema" by Denis Rodriguez and Leonardo Remor as an Open Spaces concurrent exhibition. They were visiting artists at the Kansas City Art Institute during the 2017 – 18 school year. The artists have been collaborating for nearly a decade out of their home-base of Porto Allegre, Brazil. Open Spaces is a citywide, family-friendly arts festival with Swope Park as its hub. For nine weeks, August 25 - October 28, Kansas City transforms into a center of artistic expression filled with performances, art installations, food, music, and more. There are four ways to enjoy Open Spaces: 1) The Exhibition includes over 40 public art installations throughout the city, by international, national and local artists; 2) The Village in Swope Park comes alive on weekends with food, local goods for sale, and free performances; 3) The Expanded Field includes free and paid programs happening across the metro such as live puppetry, exhibitions, performances and more; 4) The Weekend at Starlight Theatre includes iconic performing artists like Janelle Monae and The Roots. For more information, visit OpenSpacesKC.com.